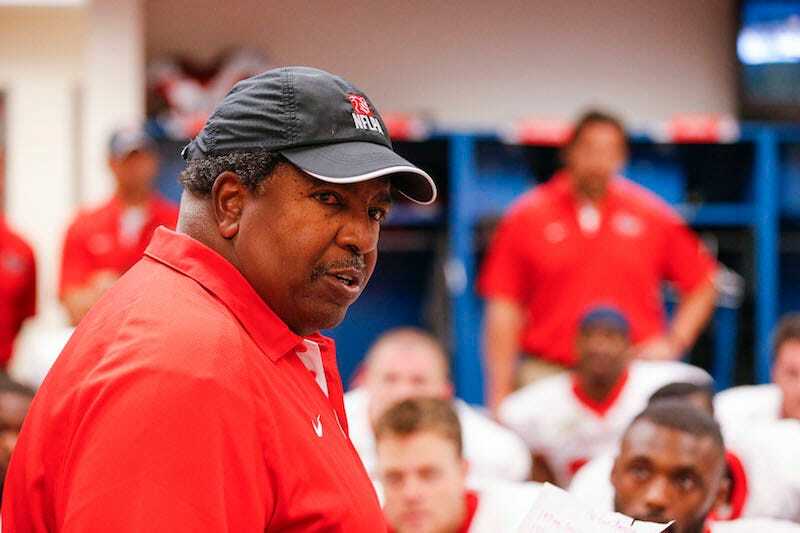 Former NFL head coach Dennis Green has died today, according to Adam Schefter. He was 67. Green spent a combined 13 seasons coaching the Minnesota Vikings and Arizona Cardinals, and led the Vikings to a 15-1 record in 1998 with a combination of Randall Cunningham and Randy Moss. His most notorious moment, however, was his postgame rant in 2006, after the Cardinals blew a 20-point lead at halftime and lost to the Chicago Bears, 24-23. In an outburst that’s been used over and over in every angry coach compilation, Green released his frustration about figuring out his then-undefeated opponents, but not winning. That would be Green’s last season as an NFL head coach. The Cardinals fired him after his team went 5-11.